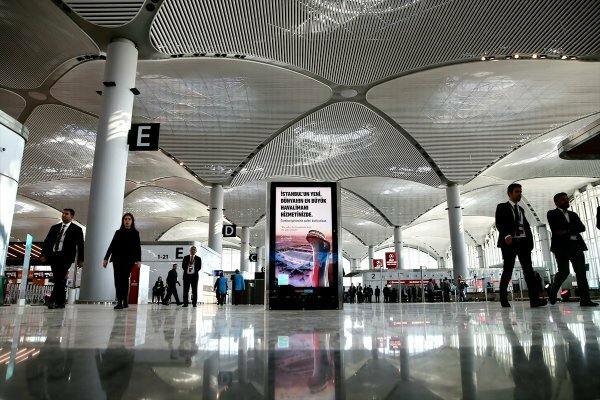 Istanbul Airport, which to become one of the world’s busiest, will be fully operational on April 6. 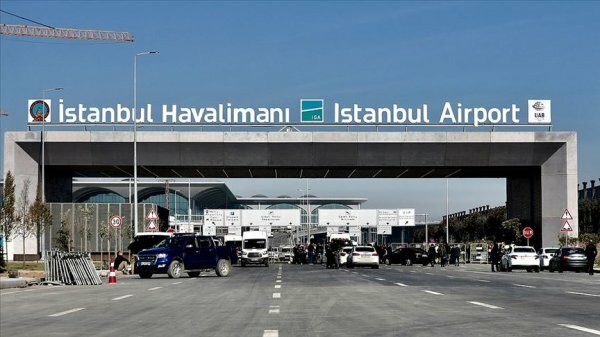 As holding the world's biggest title, Istanbul Airport is set to open its gates to the passengers. 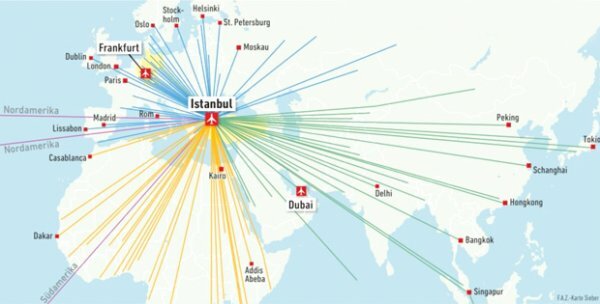 Istanbul Airport will replace Atatürk Airport as the main hub in the country's most populated city. 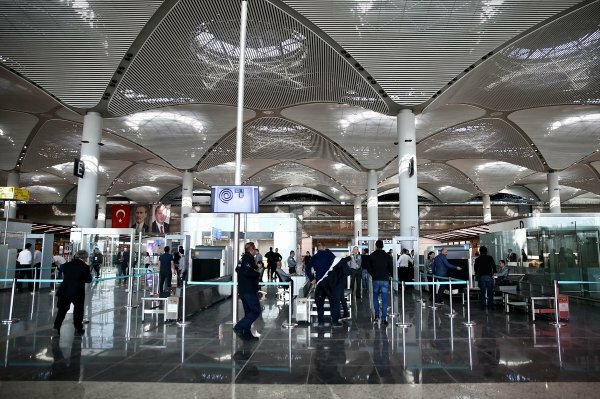 The transfer to Istanbul Airport from the existing Ataturk Airport will begin on April 5 at 3 a.m. The monumental move will take 45 hours non-stop. 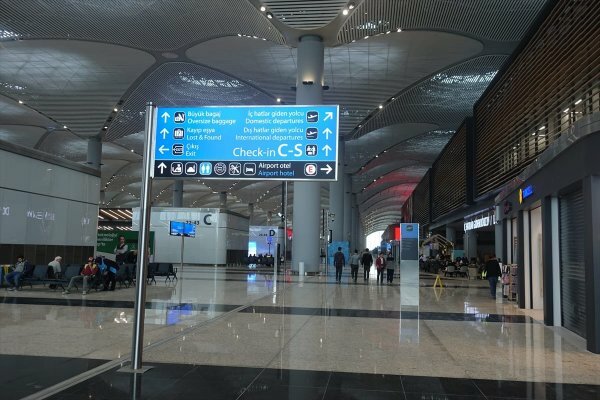 Istanbul Airport has the potential to welcome 90 million passengers annually. Following the second phase of construction, which will be completed in 2023, this number will rise to around 200 million. 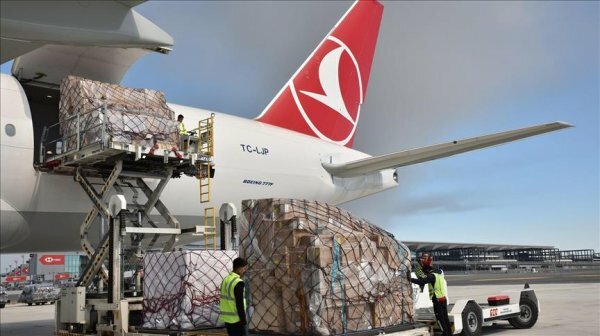 Turkey will become one of the important centers of the commercial aviation sector in the world. 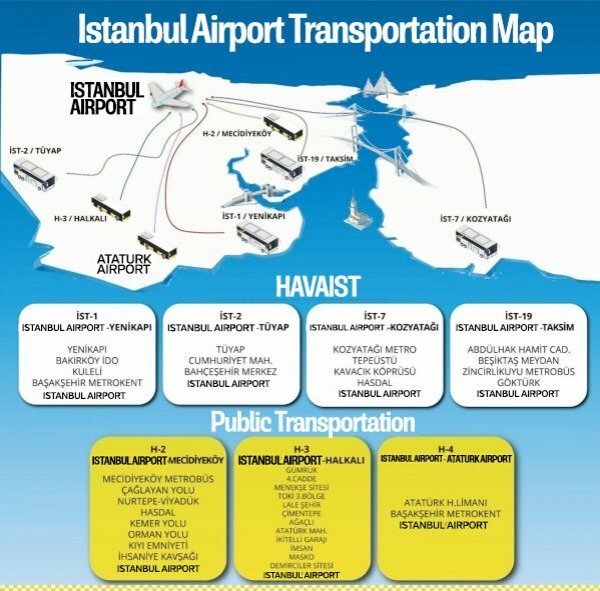 Istanbul Airport will provide transportation opportunities to 41 countries with 3-hour flights and 66 countries with 5-hour flights. The airport also can serve 250 airways in the second phase which will be fully operational on April 6. The airport will let its passengers travel to 350 destinations across six runways. 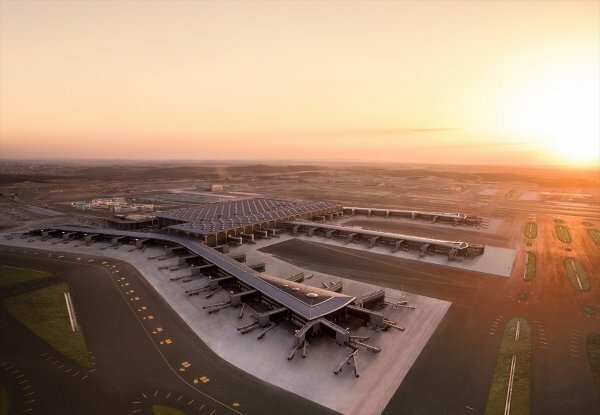 After the completion of all phases, Istanbul Airport is set to become a major global aviation hub. 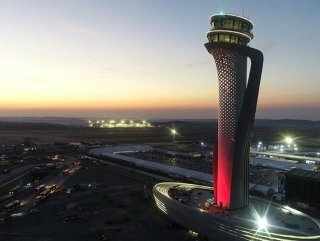 With the completion of the airport, Turkey which ranked as 17th in the world with regards to the number of passengers will be 9th. It also will reach 5.5 million tons of cargo capacity when all phases are completed. With the advantage of the new technologies, the waiting time of passengers for their luggage will decrease as well. A new luggage system which is 42 kilometer-long will have the capability of running 10.800 pieces of luggage per hour. The luggage from 13 separate check-in islands will transmit to the passengers without delay. 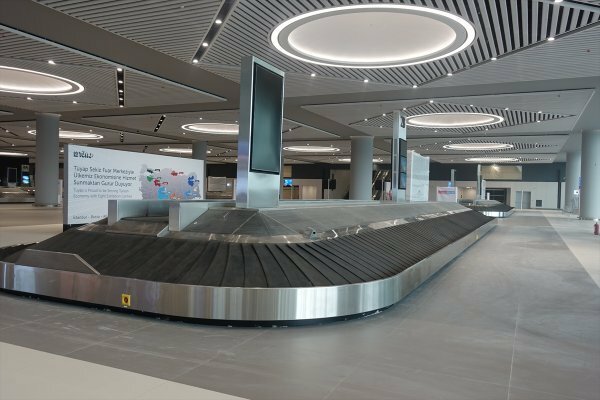 An Early Baggage System will be put into operation for the luggage that comes early. The terminal of the world’s biggest airport is also organized to give passengers a coherent transition from landside to airside in an environment that is light, spacious and easy to navigate. “Arranged over 2½ levels, with a generous central hall connecting to piers at each end, the simplicity of its organization and ease of navigation belies its size,” state the airport’s architects. Istanbul Airport will also create an increase in employment numbers. 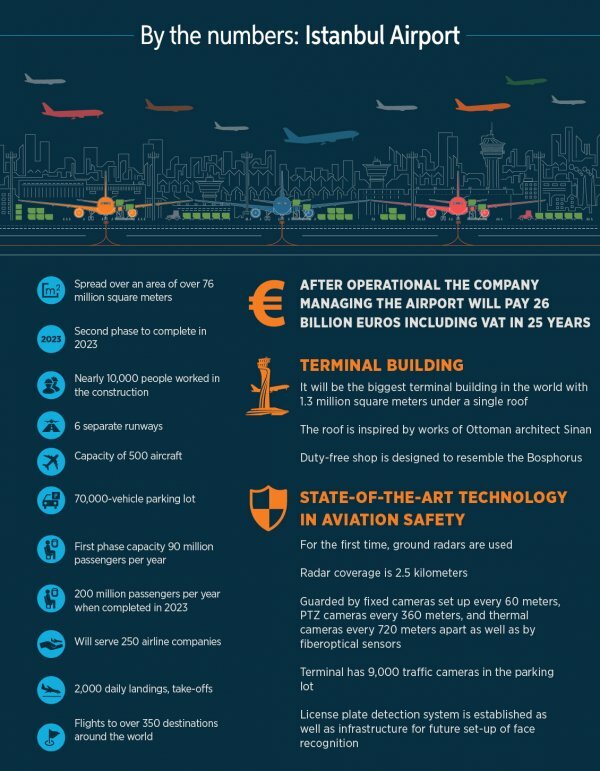 The airport employs 36,000 people currently, 120,000 people will work in the coming months, and 225,000 people will work when all phases are completed. It will provide employment to 1.5 million people indirectly. 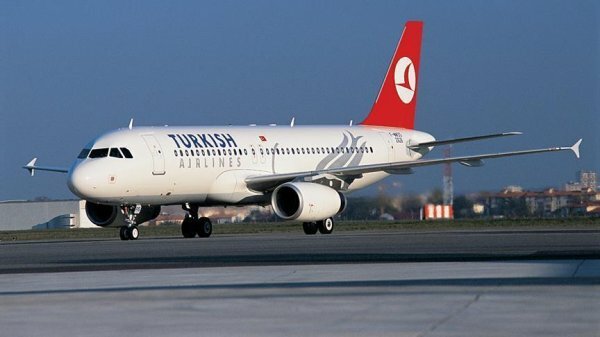 Turkey's national flag carrier Turkish Airlines will have five operational facilities in Istanbul Airport. Maintenance, repair, cargo, cabin interior products, and unit load facilities had already been launched on 50,000-square-meter. Some other facilities will be opened on 150,000-square-meter by the end of the month. A new railway system which will ease transportation to Istanbul Airport will also be operational by 2020. By the time that the new railway system finishes, bus transportations to the airport will be operated by Havaist. The company runs 150 buses every day between Istanbul Airport and the European and Asian part of Istanbul.